For a long time now, I haven't been wearing nail polish on my hands (but I do regularly get a pedicure). 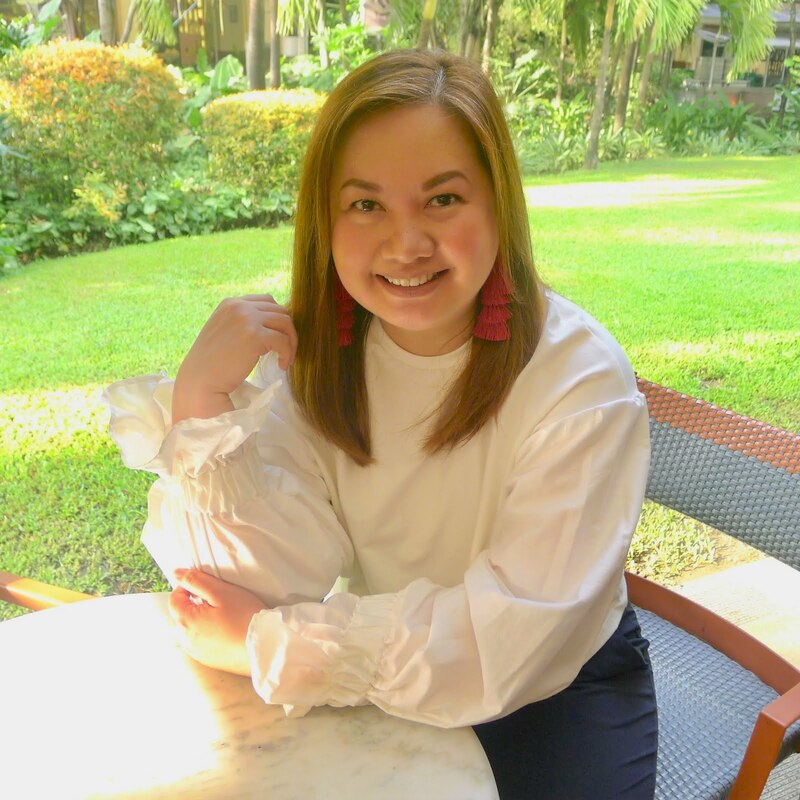 The reason for the no-manicure stage is that I do a lot of work with my hands - at the office, at home and I also have a habit of washing my hands all the time, which leaves beautifully manicured nails chipped on the 2nd or 3rd day. But don't get me wrong, I love nail polish! I have bottles of my favorite brands at home, I just wished they would last longer though. I have read that gel nail polish lasts longer than regular nail polish. 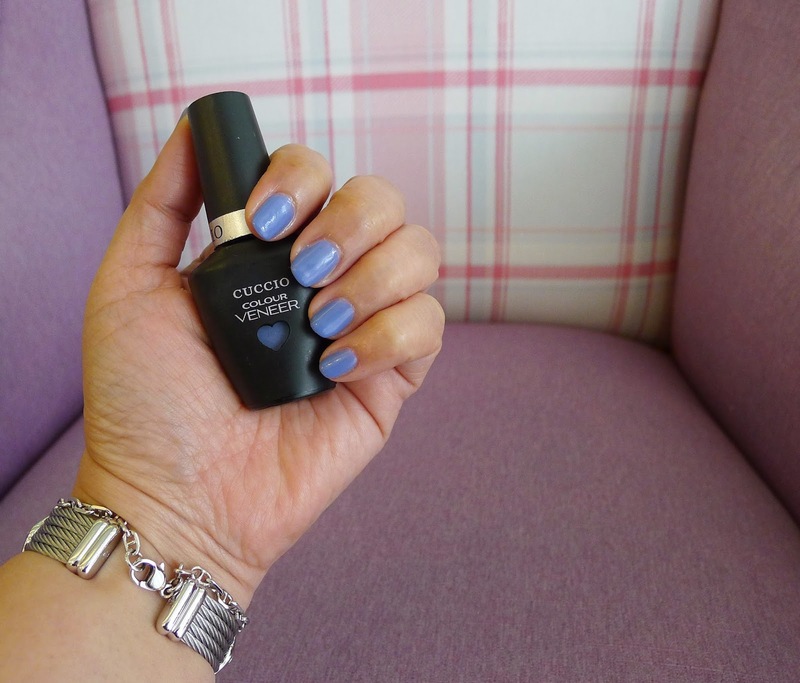 But I was a bit skeptical at first because I have tried some of the best regular nail polish brands in the market, and unfortunately, the results are the same. 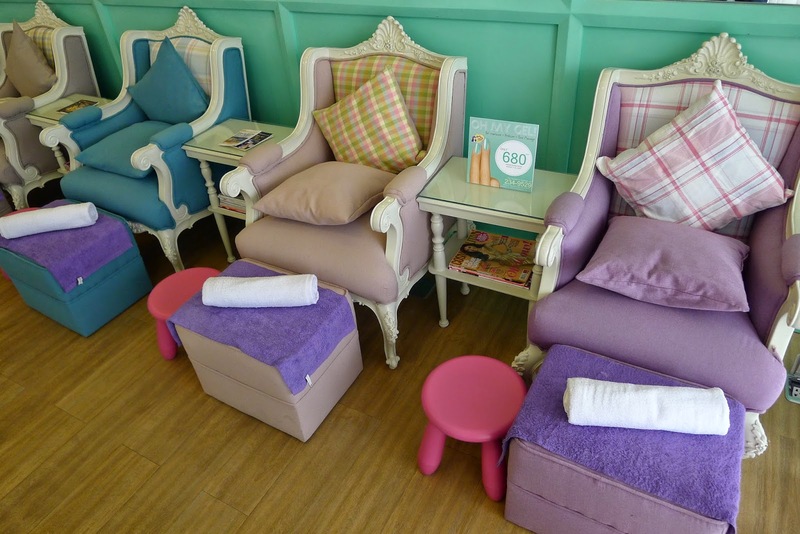 It's a good thing that Make Me Blush Nail Spa and Beauty Lounge invited me to try out their gel nail polish service. 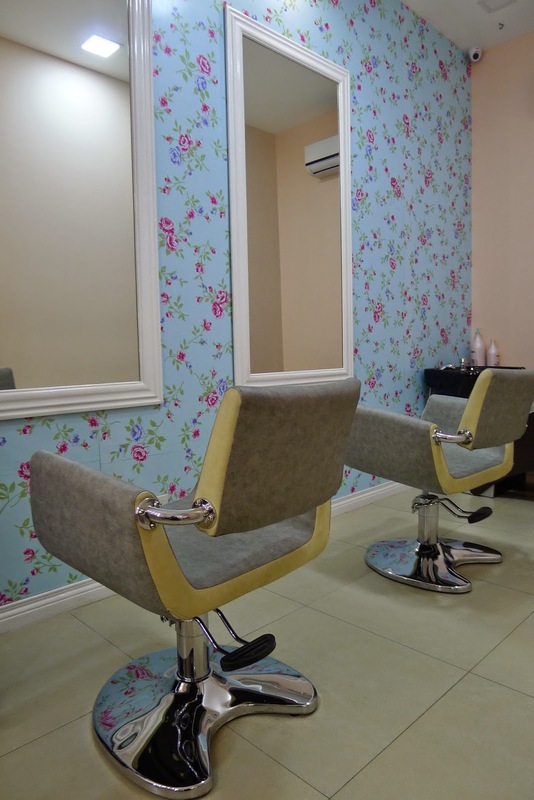 The interiors have a happy vibe, the walls were splashed with an ocean green color mixed with Cath Kidston inspired wall paper and the furniture upholstered in the sweetest candy colors. 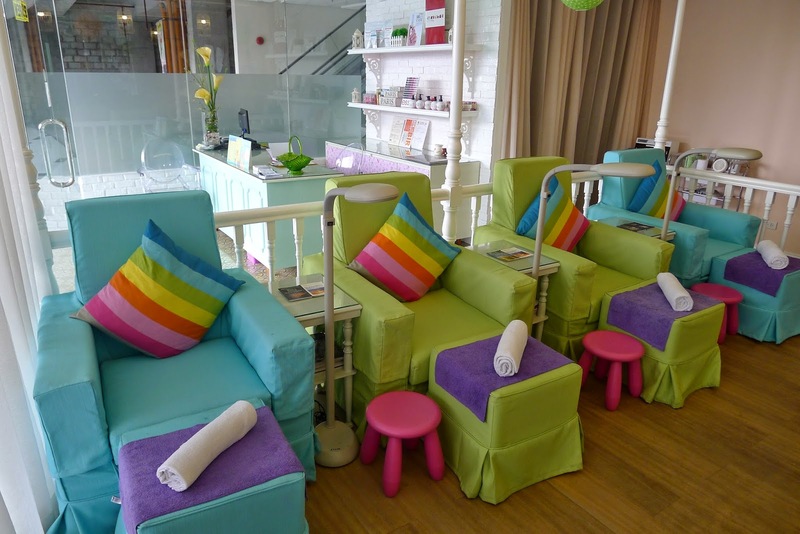 The place instantly makes you feel comfortable and actually makes you want to linger. 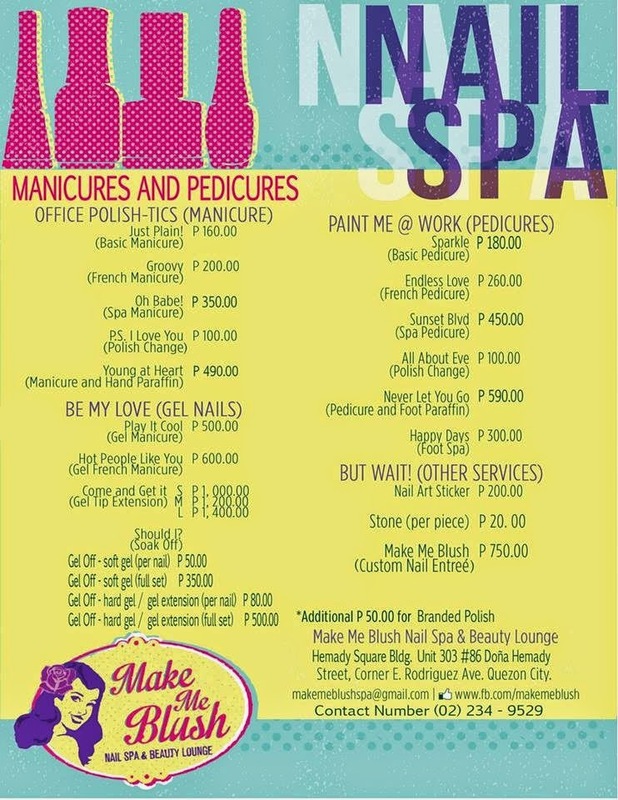 Aside from the Nail Spa Services (manicure, pedicure, gel nail polish, nail art, hand and foot paraffin) at Make Me Blush, they also have a Beauty Lounge where you can avail of their threading services, hair services (shampoo and blowdry, set curling/iron, upstyle, hair color treatment, hair spa treatment), make-up services (traditional and airbrush), eyelash enhancement (eyelash perm and extension) and their signature Vidal Sassoon Hollywood Hairstyle. Make sure that you call in for an appointment for the service you would like to avail of so that you are assured of a slot (contact information are at the end of this post). 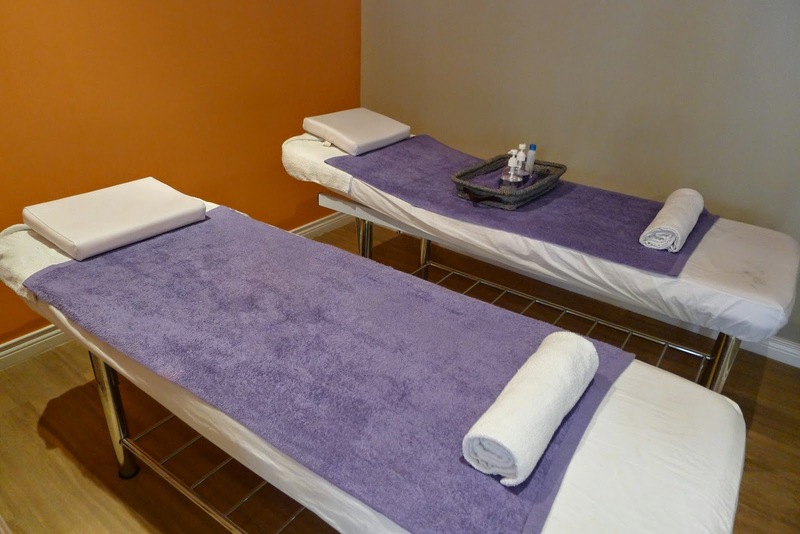 They also have a private massage area where you can enjoy a full body massage. Mickey was able to try the full body massage while I had my nails done (what a lucky guy! Haha!). They last longer - My gel nail polish is on it's 11th day since it's application and still, it hasn't lost it's shine nor has it chipped. They leave me worry free - I do not worry that the gel nail polish will chip even if I do household chores or even as simple as opening the zipper of my bag. I do my regular routine even when I do not have nail polish on and still, the gel polish is still intact. 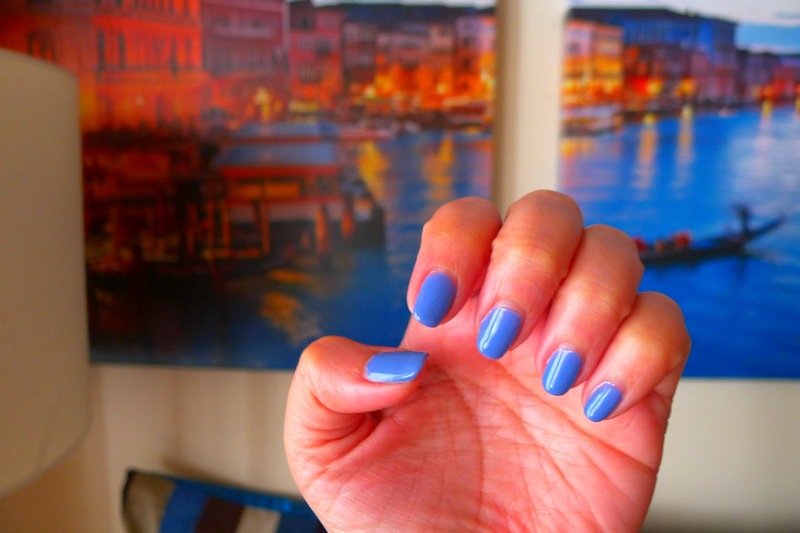 It's the best type of manicure to get when you're going on vacation - Whether you're exploring our beautiful islands and beaches and engaging in water sports or going on a shopping expedition abroad, I suggest you get a gel manicure. It's totally hassle-free. Good to know: after trying the gel manicure service, I also realized that I would be better prepared to get one the next time around if I would apply lotion with SPF on my hands the next time I get a gel manicure - to protect my hands from the short term exposure to UV LED lamp that is used to cure the gel polish. 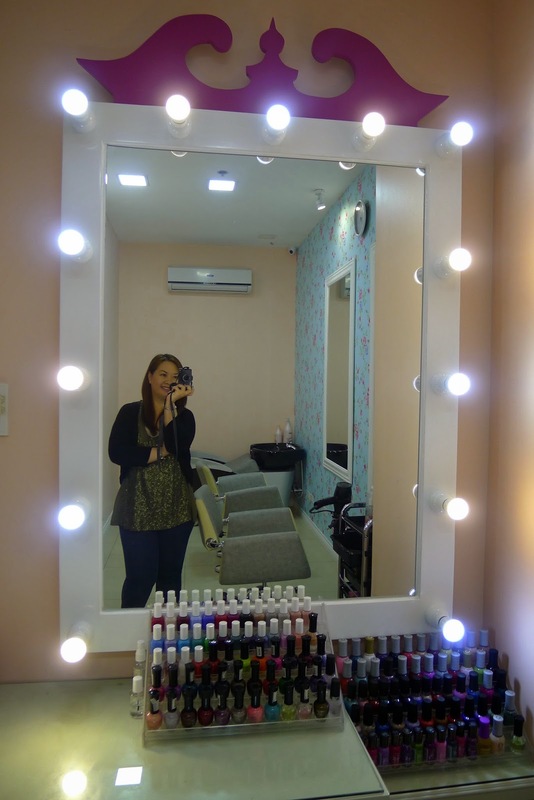 For beautiful gel nails and more, visit Make Me Blush Nail Spa and Beauty Lounge at Hemady Square Building, Dona Hemady Street corner E. Rodriguez Avenue, Quezon City (parking is available at the basement of the building). 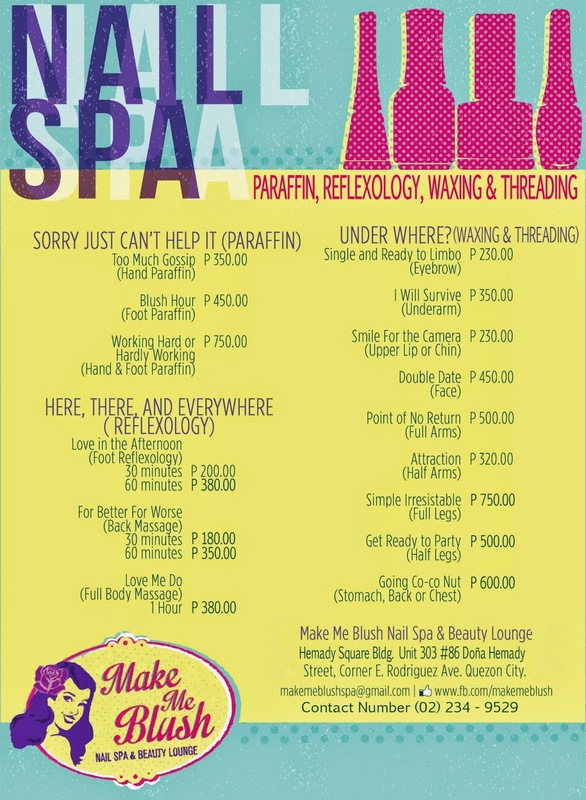 For inquiries and appointments, call (+63-2) 234-9529. 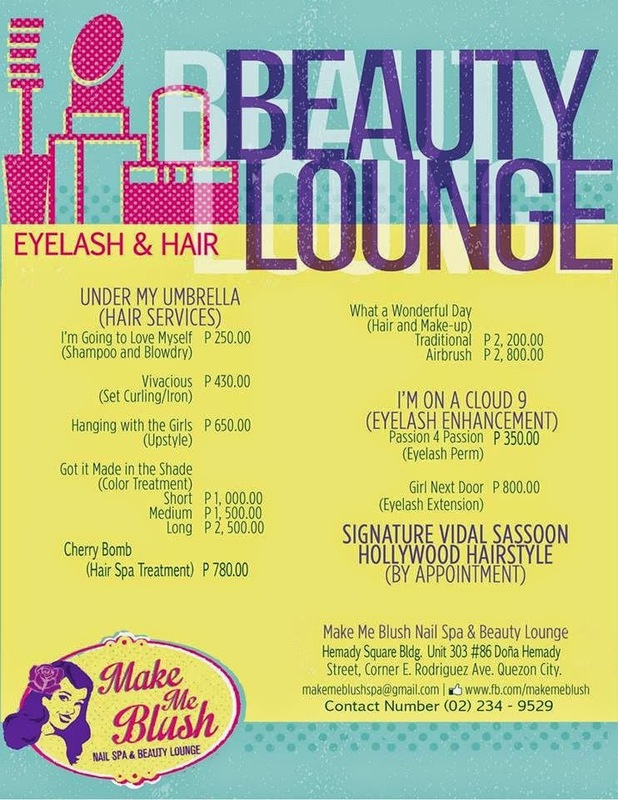 For beauty updates, follow them on facebook at www.fb.com/makemeblush and on instagram @makemeblushnailspa.